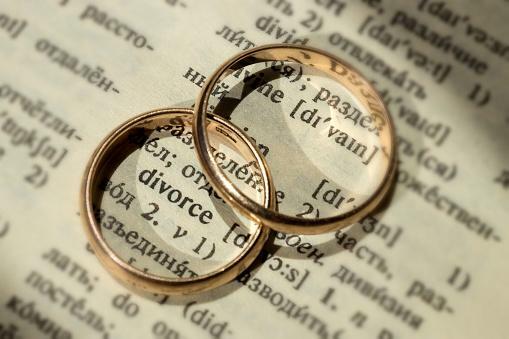 A divorce impacts many aspects of your life, including your present day life, living situation, and your future. That means you must be prepared for how it might impact your estate plan. There’s a good chance that you put together a will while you were married to your now former spouse. This means that any possessions or money you have are likely passed on to him or her. You probably also used the power of attorney document to name a spouse to make medical decisions on your behalf or to handle your finances if you are unable to do so. After you get divorced, you probably don’t want your former spouse making these decisions or having access to your money. However, if you don’t update your estate planning documents with the help of an attorney, this is precisely what will happen. This means you need to add ‘update estate planning’ to the top of your to-do list post-divorce. Even in the event that you never put together any formal estate planning documents, there is a strong chance that your ex-partner is the beneficiary of a payable-on-death bank account, retirement account or life insurance policy. This means that if something were to happen to you, your ex could get the money unless you name another person. Life insurance and retirement accounts. Schedule a consultation with your estate planning lawyer to make sure that you have not made any mistakes in this process and have fully updated your estate plan to reflect your life.